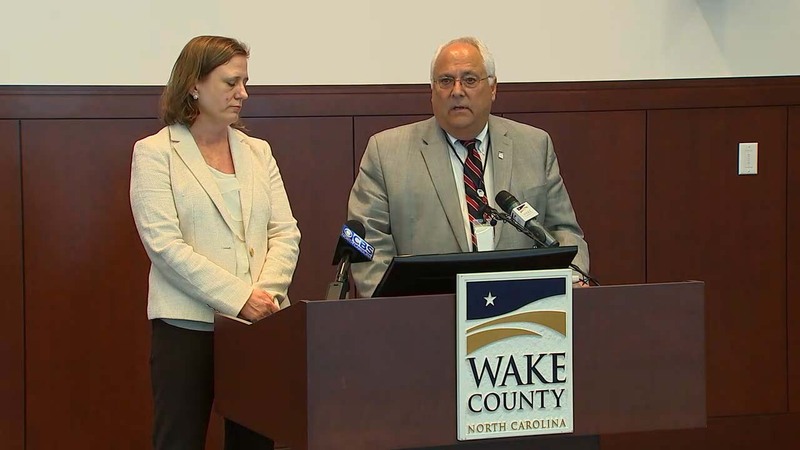 RALEIGH (WTVD) -- Wake County Manager Jim Hartmann and Wake County District Attorney Lorrin Freeman said Friday they have asked the SBI to launch an investigation of the Register of Deeds office. Hartmann said employees were implementing system improvements into the way money is collected in the department earlier this year and found irregularities and money missing. Hartmann also said the elected Wake County Register of Deeds Laura M. Riddick has announced she is stepping down as of April 1 for health reasons. He stressed her departure is not related to the investigation. Freeman said the investigation is not targeted at any one individual. She also said Riddick has been cooperating fully with the investigation. The Register of Deeds office has about 40 employees. Freeman said "substantial" amounts of money are involved, but did not give specifics. Riddick was first elected in 1996. Hartmann said her deputy will take over day-to-day running of the office until the Republican party selects a replacement.